When my youngest daughter was diagnosed with cancer seven years ago, an outpouring of love and care from faithful friends (including EEWC prayers) sustained us as she struggled back to health. An unexpected lesson from that time was learning what variegated beliefs good Christian folks hold about healing. A seminary professor friend told me to be suspicious of the diagnosis and accepted course of chemotherapy. He recommended a nutritional approach with some heat therapies that had been helpful to a relative. A nursing professor at a local university who attended our church brought over aromatherapy vials with a long list telling me how to use them. A graduate student of my husband’s extended an invitation to her Pentecostal church where the women of the church laid hands on him and by proxy prayed and visualized that our daughter’s blood become clear of cancer cells. Each of these people came from Christian churches steeped in the Holiness and Pentecostal traditions of the nineteenth century. These good people showed me that the impulse to trust God and seek all means possible to alleviate pain and suffering runs deep and long in our collective veins. 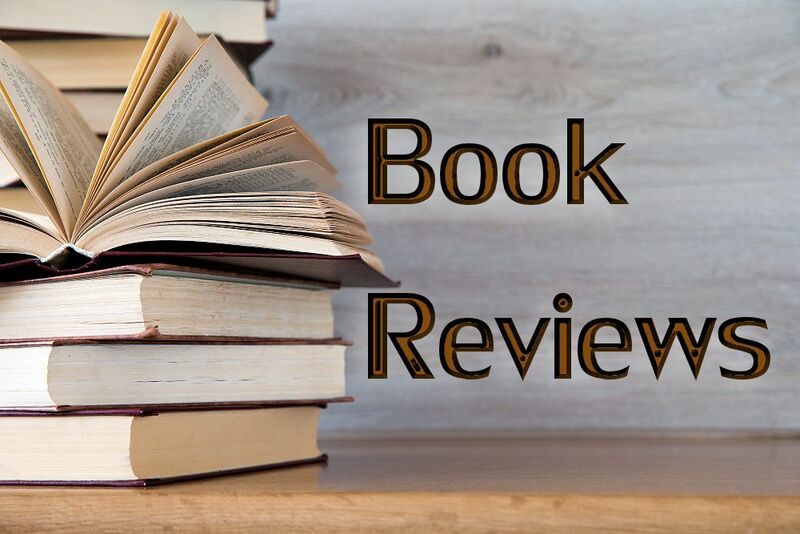 In Faith Cure, once again, Nancy Hardesty has lovingly studied forgotten groups and religious leaders from the fascinating religious foment of the nineteenth century. A careful historian, she chronicles their beliefs, practices, and hopes so that we can learn from them and better understand how things change and how so many things stay the same. It’s amazing to see how our own times’ distrust of conventional allopathic medicine and the interest in alternative medicines mirrors a powerful movement of the previous century that looked for healing methods apart from drugs or doctors. As in her past books, Nancy brings to light the efforts of the forceful but often forgotten women who labored long for the cause of God in the world. I won’t soon forget the story of Carrie Judd, a young woman confined to bed, who wrote a letter to Mrs. Edward Mix, an African-American woman in Wolcottville, Connecticut. Mrs. Mix replied in her letter that Carrie should discontinue her medicine and on a Wednesday when Mrs. Mix and friends would be praying at a distance, Carrie was to get up from her bed, something she had not done for two years. Carrie stood, walked and began to recover. Little did she know that due to bad weather, no one other than Mrs. Mix and her husband attended the Wednesday meeting, but their prayers proved effective enough. Faith Cure looks at the people like these and major events of the divine healing movement located in Holiness and Pentecostal groups in the late 1800s and early 1900s, a period when people cared as passionately about their health as we do, yet the fields of medicine and nutrition were still in their infancy. During this period most people’s health care was limited “domestic medicine,” where nursing and herbal remedies proffered by the women of the house were standard. People who could afford to did turn to prominent doctors and cures. Many adopted the “Graham diet,” promoted by Sylvester Graham, a trained minister who “promoted fresh air, frequent bathing, sensible dress, sexual restraint, plenty of water, vegetables, and whole grains — best embodied in the Graham cracker.” (p.3) Physicians of the day often offered tonics, blisters, and leeches. Samuel Thomson of New England practiced “botanic medicine,” patenting emetic recipes that purged the digestive system to be used in tandem with steam baths and hot pepper to raise the body temperature. Homeopathy and its remedies was in its infancy, as were osteopathy and chiropractics. Faith homes, places of rest funded by freewill donations, sprang up, often near to camp meeting locations offering a little rest and relaxation with fervent prayers. All of these early medical movements and healing cures had their adherents and their limitations. People, then as now, often turned to prayer for relief from suffering when medicine failed and pain remained, and faith offered true healing. Holiness people did not expect healing to offer immortality but they did expect to be free from suffering and nagging symptoms of illness. And just as they were to stand up and testify when God sanctified them wholly, they were encouraged to tell their stories of healing, too. Holiness adherents, ever the optimists about God’s activity, mostly took a non-critical view of the Bible, trusting that all of what was written there had the power to elicit healing when infused by the Holy Spirit. When pressed, theologians located the power to heal in the work of the atonement: our salvation and our healing were bought by Jesus with a price on the cross. Yet, for healing to happen, most faith healers encouraged the sick to pray for healing only after experiences of salvation and sanctification were claimed. Sanctification was to take care of the guilt and stain of sin on the soul, while healing would erase the effects of sin or the bullying of Satan on the body. When healing doesn’t happen, holiness theology comes up upon a conundrum: either the victim lacked faith, harbored unconfessed sin, needed patience, or was unwilling to give God the glory for the healing. If the book, like the movement itself, lacks something, it is an adequate discussion of lifelong or “innocent” suffering. I know that when my child suffered long, I turned to the mystics, especially those well acquainted with suffering, to better trust in the mystery of God’s ways. My holiness heritage allowed me to hold on to hope but didn’t help me understand why a good God allows small children to suffer. The mystic Dame Julian of Norwich’s prayer that “all shall be well and all manner of things shall be well,” became my prayer of healing. I appreciated and accepted prayers from all faith traditions. I can not pinpoint the cause of my daughter’s healing. But that’s a task I do not need to complete. I simply know that bodies heal and life is sometimes extended. I also know a parallel truth: there is no secret formula that makes God act or bodies respond to treatments. Another child with faithful, praying parents, who was diagnosed at the same time and treated by the same medicines and doctors as mine, did not see her sixth birthday. That mother and I cried together, and I suspect God, did too. That’s a part of what makes Nancy’s book so compelling. We, like our forebears, want to understand and harness healing, but it is time to not make healing an either or proposition. 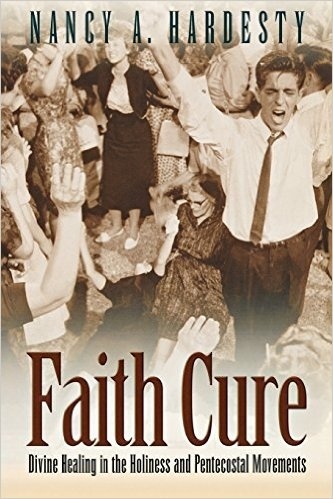 It is time, as Nancy writes, “for Holiness and Pentecostal people to.lift up their tradition.and enter into conversation with other Christian churches and the many medical professionals who are coming to realize that religious faith is a vital component in good health and healing” (p.152).